Bryan Broadcasting operates radio stations and prints magazines in the Bryan/College Station market in Texas. We are the only locally owned commercial media in the Brazos Valley. Gaming radio for gamers by gamers. Exclusively dedicated to covering and discussing video games and eSports. Frito and Katy now on your schedule with Morning Candy in Podcast form! The Brazos Valley's most informative and entertaining talk radio show (Chelsea and the Boys). Chip Howard is the Godfather of Sports talk in the Brazos Valley. He is more than happy to talk outdoors, aliens, or Willie Nelson. He may mix in A&M and Texas football too. Louie Belina talks sports weekdays from 11 AM-2 PM on 1150 The Zone. Matt Simon and Will Johnson talk Aggie Sports from Kyle Field. 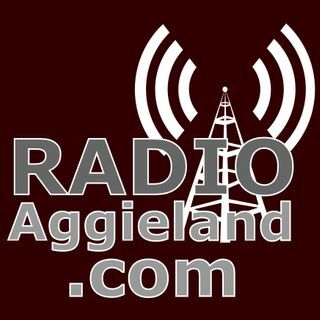 Gabe Bock, Billy Liucci and the crew of TexAgs.com talk Aggie sports every weekday.